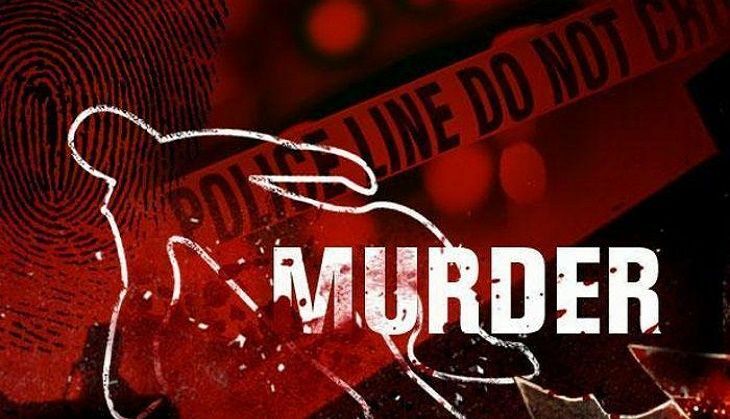 Two men have been arrested in connection with the murder of Akhilesh Pratap, also known as Indradev Yadav, a journalist with a Hindi news channel in Jharkhand on 12 May. According to the police, prima facie, a dispute over contract work was the motive behind the murder. Two other men suspected to be involved in the murder are being sought by the police. The journalist was shot at least three times while on his way home in Chatra, according to The Indian Express. "The CCTV footage of the spot of occurrence helped us identify the culprits as their faces were visible," said Jharkhand police spokesperson and Additional Director General (Operations), S N Pradhan, on Monday. "They were seen sitting on the motorcycle, which was used in the offence. A hunt is on to nab the absconding accused." Pradhan said that the accused were reportedly angry with Pratap over business-related issues. "Three days before the incident, the two sides had some quarrel in this regard. Further interrogation of the arrested accused and those involved in the shooting would unravel the case," he said. Chief minister Raghubir Das had earlier announced a compensation of Rs 5 lakh to Pratap's family.